It is time to look back, and give some awards for the best events in information and communications technology. And what a year it was — with Snowden, Healthcare IT, the Twitter IPO, and plenty of other events deserving both recognition and sarcastic observation. Just like last year, there are four criteria for winning. The winner had to do something in the calendar year. The action had to involve information and communications technology. It had to be notable. That is not asking much, so the final feature is the most important: The award winner has to contain something that deserves a snarky remark or a bit of sarcasm. Like last year, every winner gets a virtual trophy called a “Sally,” affectionately named for Sally Fields. Why her? Because she memorably said, “You like me, you really like me.” That label is meant to convey a simple message: none of this should be taken too seriously. Here are a dozen. If you disagree with my choices for awards, feel free to suggest your own in the comments section. Let’s get to it. 1. Best actor, best original script, and best documentary. 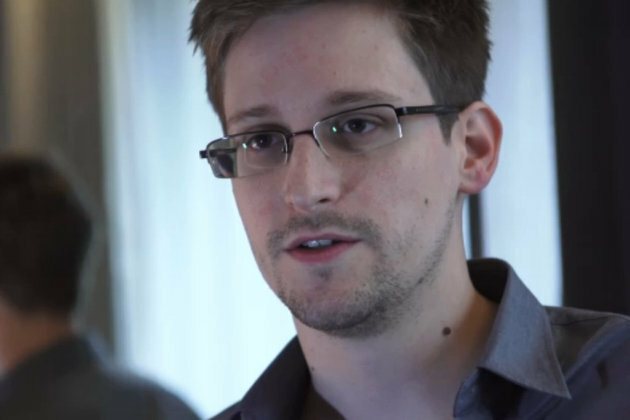 The Sally goes to Edward Snowden, who was a runaway winner. And he gave new meaning to “run away.” The whole story is a bit hard to believe, but let’s review the details just in case you have been asleep. At some point Snowden, a contractor for the NSA, became convinced that the NSA’s activities had exceeded reasonable constitutional limits – such as, you know, veering into massive violations of civil liberties through collecting information about everybody without a search warrant. Then he arranged to download information about the NSA’s surveillance activities, and he leaked little pieces of it the Guardian, a British Newspaper. Allegedly, he is holding on to much more than has become public so far. That alone is amazing if you just think about it for a minute. Um, one of the most technically sophisticated government security organizations in the world did not have enough protections in place to prevent a massive leak. 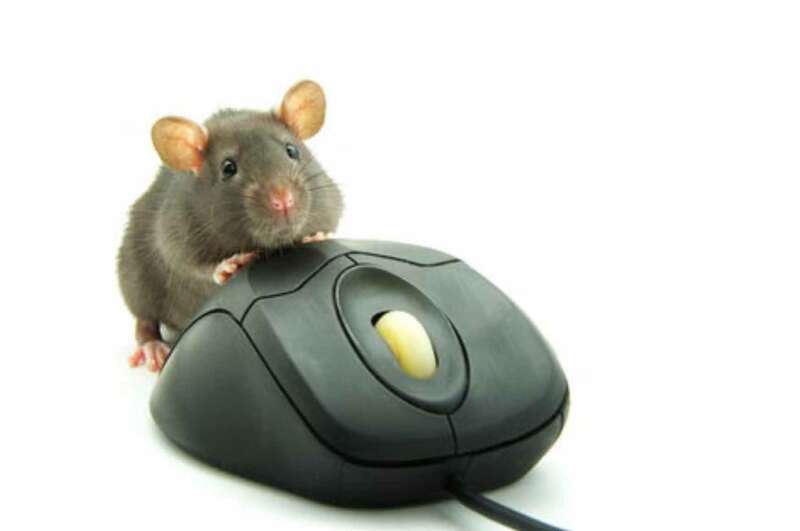 Just imagine what is possible if someone is paid to be a mole. Anyway, if that does not keep you up at night, then the story got particularly weird. Fleeing the country, Snowden went to Hong Kong, and started looking around for a new home. He got some offers, but then the US government leaned very hard on the governments making offers, and, staying one step ahead of the authorities, Snowden boarded a plane to Russia. He ended up spending several weeks in limbo in a Russian airport. Eventually he was granted a year of asylum, allegedly involving intervention by Vladmir Putin himself, who, it should be noted, usually does not do any favors for the defenders of freedom and liberty. Like many others, I am waiting for the sequel to see how this one turns out. 3. 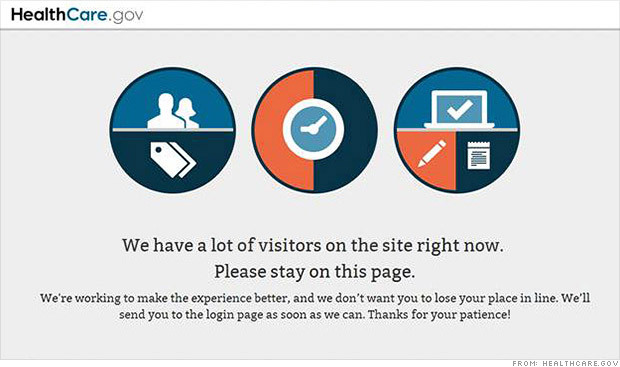 Worst supporting actor in the role of a website: This Sally (in a landslide) goes to the Federal Health Exchange web sites that did not, er, work so well on October 1, the first day when users could sign up for Obamacare. Once again, this event taught everyone something useful – namely, the execution of big web plans should never be taken for granted. After all, web sites are easy to write badly, especially when they have complicated back-ends, as this one has. That said, let’s have some sympathy for the managers here. The entire project is weighed down by the Federal procurement system, which inflexibly locks in some design requirements, and reserves discretion for political-appointed administrators who do not have the skills to know how to use their discretion. Only the very best admins can manage one of these projects. Srsly, if this project had been done with first rate people then it would have flown out the gate, even with the nutty design requirements and last minute changes. What really happened here was purely a result of a poor management choice by the political appointees: Somebody substituted a few second-rate managers for first rate ones, and mistakenly convinced themselves that this would be good enough. So we got dysfunctional code. Now, having said all that, the 24-7 news cycle community deserves its own academy award for feigning panic over the whole affair, as if they have never watched a web site get built. Geeeeeeeeeeeez, has any website ever been on time and perfect on the first roll out? Everybody should just calm down. 4. Best picture, at least for fifteen seconds. This Sally goes to the management at Snapchat for turning down a three billion dollar acquisition offer from Facebook. Some news reports said the founders did not like the prospects of working with Mark Zuckerberg. First of all, let’s show tremendous admiration for the independent spirit of the entrepreneurs who turned down this offer. If they want to run their own business, then all the power to them. But let’s also say to the investors: “Remember Groupon.” Groupon, you say? Why Groupon? Recall that they turned down an ungodly amount of money for an acquisition from Google a few years ago because — well, this will sound familiar – the founders wanted to have their own business and run it the way they wanted. There is a lesson there. Independence provides the right to live according to one’s own decisions, but also without a financial backstop. Those billions from Google sure look attractive now. (Hey, I am just saying.) So somebody might take some of those Snapchatters aside and give them a little talking to. Sure, Zuckerberg likes to hear the sound of his own voice and needs sartorial lessons, but he is a sharp executive, and he knows how to win. The Snapchat team should be told: they will not be married to him forever, only for as long as it takes for their options to vest. 5. Best short. Twitter IPO. Exciting opening day. Many users, social revolution, little revenue. Vague prospects. Will valuation hold after insiders sell? 6. Most misdirected editing. This Sally might be named for the worst wild goose chase, because it goes to the team of contributors at Reddit that misidentified the Marathon Boston Bomber. They were well-meaning, but their efforts illustrated that collective intelligence is not infallible intelligence. Here is a reminder about what happened: After the bombing, it was unclear who was responsible for the bombing, and for a few days it remained a mystery. In due time, some fuzzy and vague pictures got posted online. 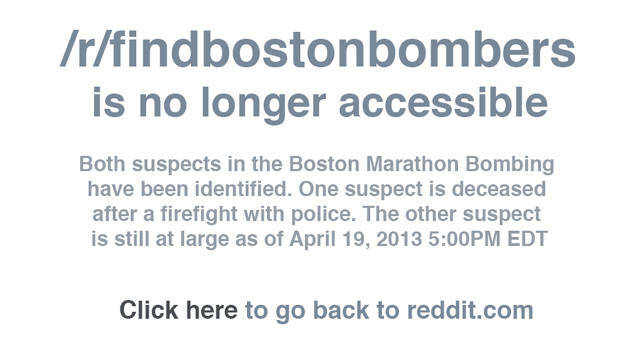 Showing admirable resolve and determination, a bunch of contributors at Reddit tried to aggregate suggestions from many corners, using the crowd to solve the mystery of who did this despicable act. Eventually they identified some suspects. One suspect was a student who had disappeared shortly before the bombing (and was later found, tragically, dead from apparent over drinking). Another student was also identified, and the poor kid had his picture splashed all over the web. Imagine waking up one day and finding yourself accused of such a bombing. To his credit, this kid has the sense to immediately post something proclaiming his innocence. Anyway, the bombing brothers were caught eventually, but only after a dramatic chase that shut down the entire Boston area. Actual police work can beat the crowd sometimes. More to the point, even when the crowd means well, a public conversation can go awry and quickly become, well, a lynch mob. 7. Most viral song. While we are on the topic of collective intelligence gone awry, this Sally does not go for the best song; it goes for the most viral song. As any web-watcher knows, virility does not necessarily have to have any relationship to quality. 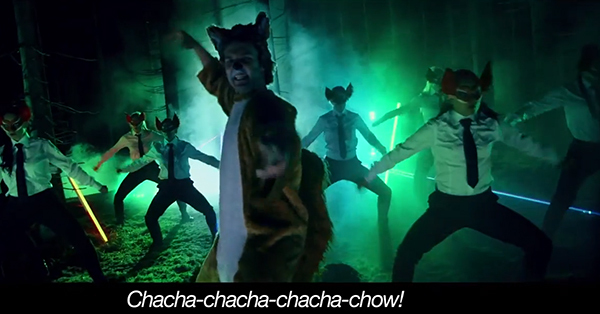 So this award goes to the most popular new song on YouTube, a little joke titled “What does the Fox say?” This song proves (yet again) that world culture should not be left to the collective intelligence of those under the age of sixteen. Teenagers and preteens all over the world took to the happy song, and it quickly became a staple of junior high school dances and filled minivans with the joyous sound of singing ten year olds. People, this was meant to be a joke! Literally! The writers are a couple of Nordic comedians, tongues firmly planted in cheeks. Ah, but the dry humor got lost in the translation, I guess, as one man’s melodic witticism is another tween’s anthem. As far as most parents are concerned, this song has only one virtue: it distracted the kids from watching Miley Cyrus. 8. Best song: Speaking of music, let’s talk cold music, particularly the great song-writing for the snowman, Olaf, in the movie, Frozen. Yah, yah, a singing snowman is not usually considered an attractive feature in a movie, except if his name is Frosty, but Disney made this work. Sure, it took quite a bit of suspension of disbelief. The main character has some serious relationship issues with her dead parents and her little sister, and she has magical powers under 34 degrees Fahrenheit. If you let that go by, then a singing snowman does not seem so, er, out of place. Don’t overthink it. Just go with it, ok? 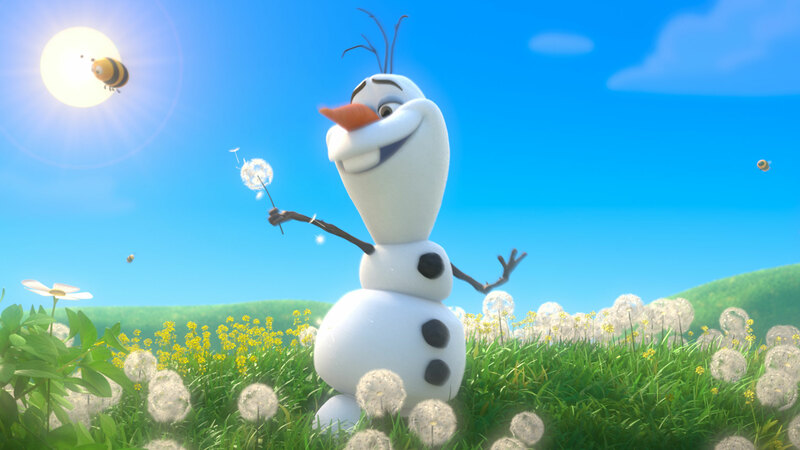 Anyway, the award goes for Olaf’s song because it’s funny. He sings about how much he is looking forward to summer, which, he fails to realize, will result in his melting. Even the kids liked the joke, and parents in thousands of theaters appreciated the clever play-on-words. The melody brings to mind classic Broadway hits, with gentle humor and a light melody that lifts the spirits. So why is this award in the middle of a blog-post about IT? John Lassiter was the executive producer of this movie. Yes, that John Lasseter, who came over to Disney from the Pixar acquisition, and has been improving things at Disney ever since. To be sure, his record is not perfect. After all, he was also executive producer on Planes, which was a train wreck of a movie. Still, the world is a much better place when Disney animation gets the story right, and Lasseter deserves some credit for that. 9. Best costume. The Sally goes to the public relationship team at Microsoft who had to dress up the acquisition of Nokia, and put lipstick on that pig (as the saying goes). To be sure, the situation is unusual. Though Nokia made a very nicely designed smartphone, the product was, oh, only a few years late. Approximately five or six dozen people bought a model, and Nokia had to have a big write-down of inventory. 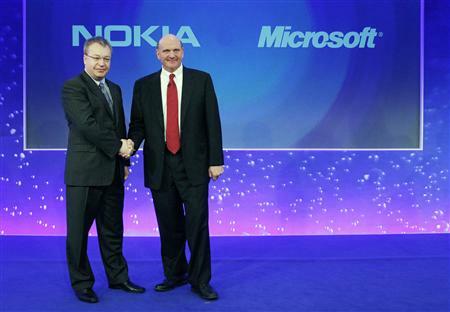 So why did Microsoft buy Nokia’s phone business for seven billion? I am not really sure, to tell you the truth. Declining market share is a scary thing to watch in a cellphone company. Sometimes it leads to zero (just ask Blackberry). It got even more confusing when the CEO at Microsoft, Steve Ballmer, announced that he will step down. That last act wins the Sally. Look, the first rule of all mega-mergers – aside from having the wisdom to not do them in the first place – is simple: If a firm insists on doing a mega merger, then it should maintain managerial continuity at the top. Both acquirer and acquired firm can expect many difficult moments during the integration of the two organizations, and these are best addressed by executives with extensive understanding between them. But how can that possibly happen in this instance if Ballmer steps down? Two years from now, what type of understanding will prevent the managers at the two firms from utterly messing this up in an extended fight? How can this possibly make any sense? More to the point, how can any Microsoft share holder expect to get seven billion of return out of this purchase? What will be left if sales drop to zero? The firm will be nothing more than a bunch of real estate and patents. 10. Award for the zombie that just won’t quit. Speaking of patents, this Sally goes to the Rockstar Consortium for filing suits in the smart phone patent wars, which they did in October of this year, filing against Google, Huawei and Samsung, as well as many makers of Android phones. For those of you who have not followed this story – And that is most of you, isn’t it? Who can blame you? – here is a brief score card on the main player, Rockstar Consortium. They are the “non-practicing entity” that paid $4.5B for all the Nortel patents, and it was primarily funded by Microsoft and Apple. It won a bidding contest for these patents. (The losing bid came from, oh, let’s see, Google.) Come to think of it, maybe this Sally should go to the FTC for providing clearance for the sale of these patents in bankruptcy court. Can somebody please explain to me again why it was ever a good public policy to sell all the Nortel patents as one big chunk? Wasn’t this just like selling a tank to one side in a fistfight? Nokia/Apple/Samsung/Motorola and others were already engaged in patent lawsuits over smart phones, but didn’t this sale destabilize an already nasty skirmish and turn it into a very destructive event? Now that Rockstar has filed the suit, there will be a very bad ending. This reminds me of all the zombie movies that just do not quit. After that first zombie movie, did anybody want to see more gore and blood and knockouts? No, so most of us just skipped the sequels. Unfortunately, in the smart phone sequels, we all have to watch, because the next generation of innovation depends on how this one turns out. 11. Comeback of the year award. One last Sally goes to somebody in the cellphone world, and this Sally goes to the new CEO at T-Mobile, John Legere. If you do not know why…. then you really have been asleep. He is scrappy. He cuts prices. 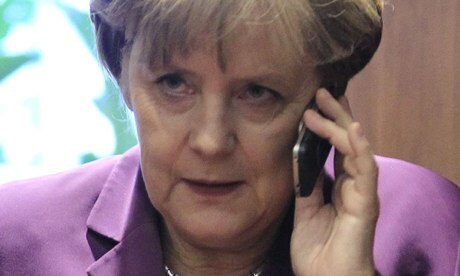 He removes charges for foreign phone calls. Even the commercials are fun to watch. And, it worked. The market share has improved, and customers are happy. More to the point, what a delightful thing this is to behold – namely, competition aimed at customers working the way it is supposed to work. Also, while we are praising others, let’s also make a special shout-out to a few US regulators who had the courage of their convictions to prevent AT&T from buying T-Mobile. Yes, there is a role for antitrust in this world. 12. The return of sanity award. 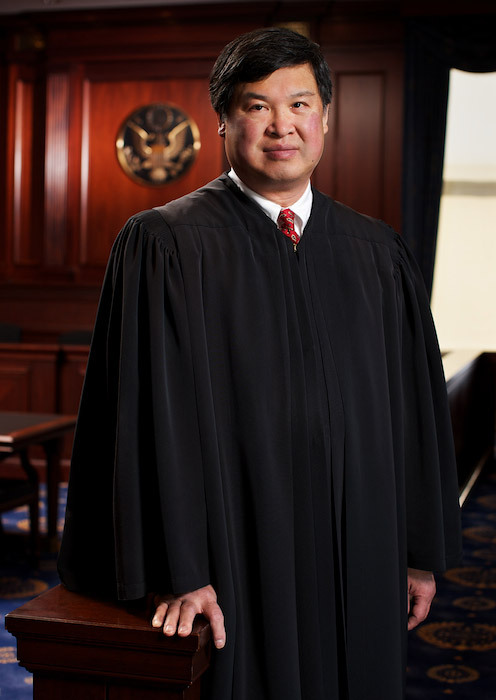 Speaking of smart government decision making, this post has to end on a positive note, so the last Sally goes to Judge Denny Chin, who recently ruled in favor of Google Books. I will just let his own words finish this one: “In my view, Google Books provides significant public benefits. It advances the progress of the arts and sciences, while maintaining respectful consideration for the rights of authors and other creative individuals, and without adversely impacting the rights of copyright holders. It has become an invaluable research tool that permits students, teachers, librarians, and others to more efficiently identify and locate books. It has given scholars the ability, for the first time, to conduct full-text searches of tens of millions of books. It preserves books, in particular out-of-print and old books that have been forgotten in the bowels of libraries, and it gives them new life. It facilitates access to books for print-disabled and remote or underserved populations. It generates new audiences and creates new sources of income for authors and publishers. Indeed, all society benefits.” It is so nice to get some calm wisdom out of the US courts. Sure, this took a while, but better late than never. “virility does not necessarily have to have any relationship to quality”, meant? or just a funny typo? anyway, great choice, well done! Just a funny typo. Ha, that is funny…. Thanks for noticing.